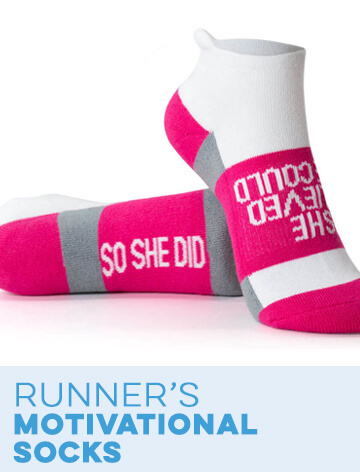 This flirty, non-slip 1" running headband is designed to stay in place and has an all-over candy heart pattern for a fun Valentine's Day gift for any runner. 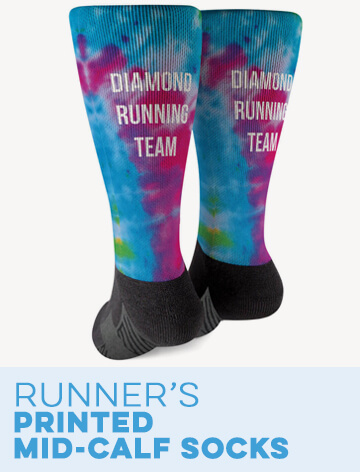 The custom printed headband is silky, but backed with non-slip material to keep it, as well as the hair, from moving around - even when a runner is particularly active. 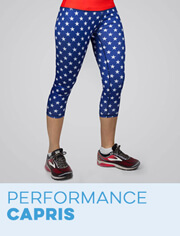 The headband has an adjustable clasp on the elastic portion for a great fit, and it doesn't snag or pull on the hair. 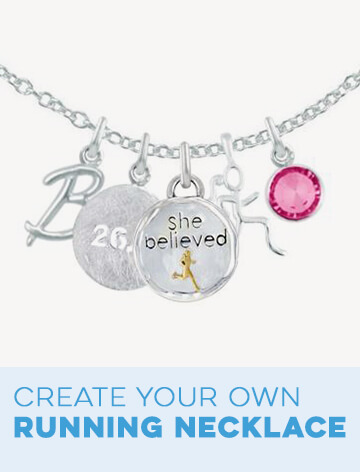 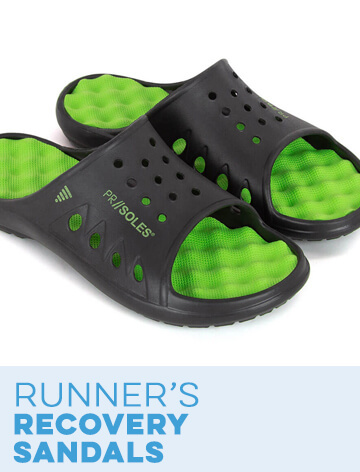 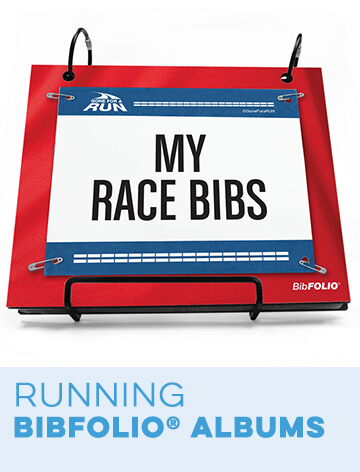 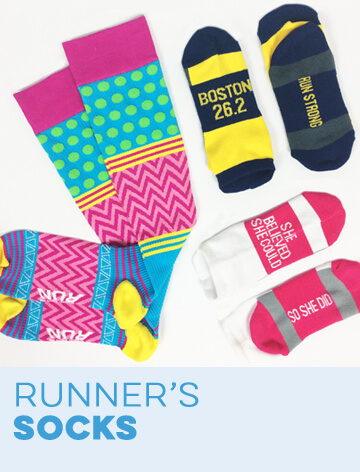 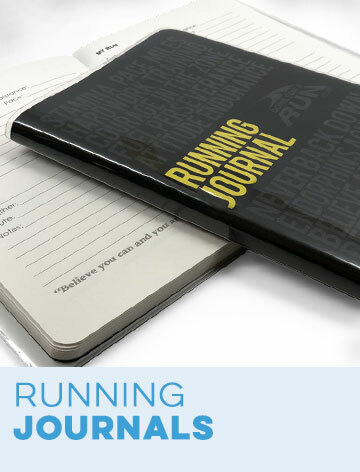 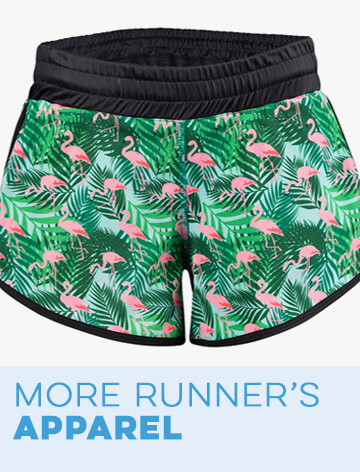 This adorable running accessory is sure to be a favorite that runners wear all the time. 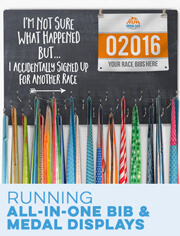 Running Julibands No-Slip Headbands - Runner Candy Hearts is rated 4.5 out of 5 by 8.